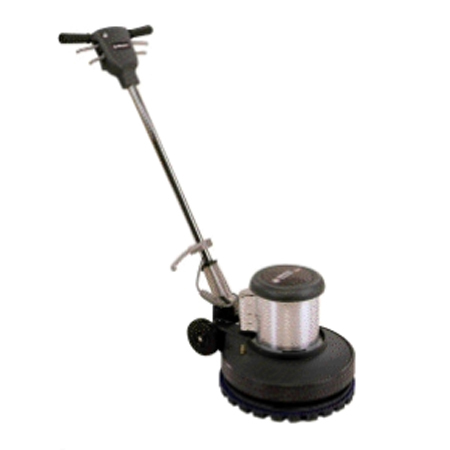 The NILFISK PACESETTER 200HD is an electric side by side. The molded, ergonomic handle includes comfortable trigger levers and safety lock-out switch. The base is cast metal and chrome- plated for durability. The NILFISK PACESETTER 200HD features a safety activation switch that doesn't allow accidental start-ups.